Confirmation students and middle-school-aged youth are invited to attend “Crossways Confirmation Camp” at Augustana College in Rock Island. 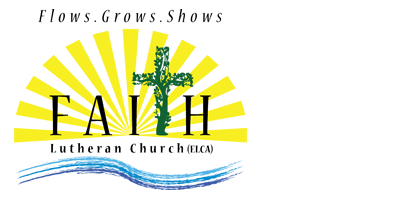 From June 10-14, youth from about a dozen Lutheran churches in central Illinois will join for activities, games, and small-group discussions to enrich their faith and nurture their relationships with God and one another. Lodging and food will be provided through Augustana College with a number of activities on and off campus. Pastor Adam will be one of the leaders this year and will serve as a chaperone from Faith.Cost for the week is $235, and registration is due in April.